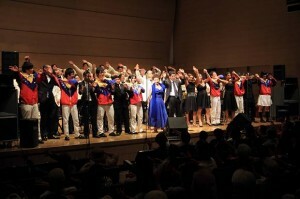 The final performance of Fukushima & Venezuela Music Youth Ambassadors was held on August 18 in Tokyo. 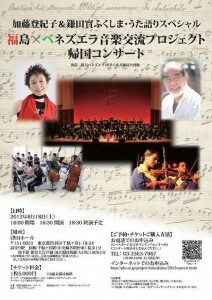 Fukushima & Venezuela Music Youth Ambassadors Special Concert – August 18! A very special concert “Fukushima & Venezuela Music Youth Ambassadors – Widened Horizons: Opening the World's Door for Fukushima's Youth” will be held on Saturday August 18 in Tokyo! 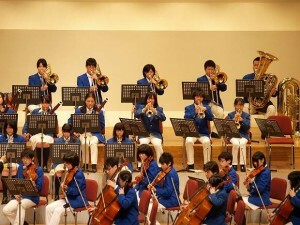 Delegates from the Fukushima Television Junior Orchestra will join Peace Boat's together with the world renowned “El Sistema” from Venezuela for music and cultural exchange. 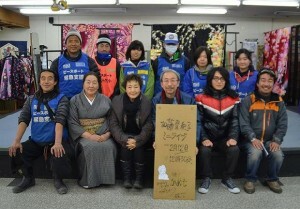 A live performance was held by renowned singer Kato Tokiko in Ishinomaki. Ototake Hirotada and Funkist visit Hashiura Elementary School! On December 23, a special Christmas event was held at Hashiura Elementary School in Ishinomaki including a special class by author Ototake Hirotada and concert by FUNKIST. 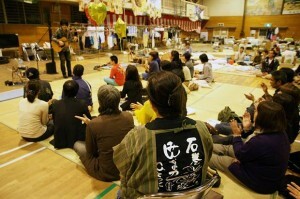 On October 7, famous Japanese guitarist Oshio Kotaro performed a concert for local evacuation center residents at Hebita Junior High School in Ishinomaki. 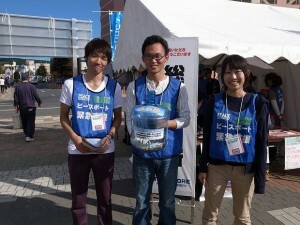 On September 25, the 8th Tricolore Music Festival was held in Ishinomaki, thanks to the local residents' passion for music and strong desire to work towards recovery and revitalize the local community.